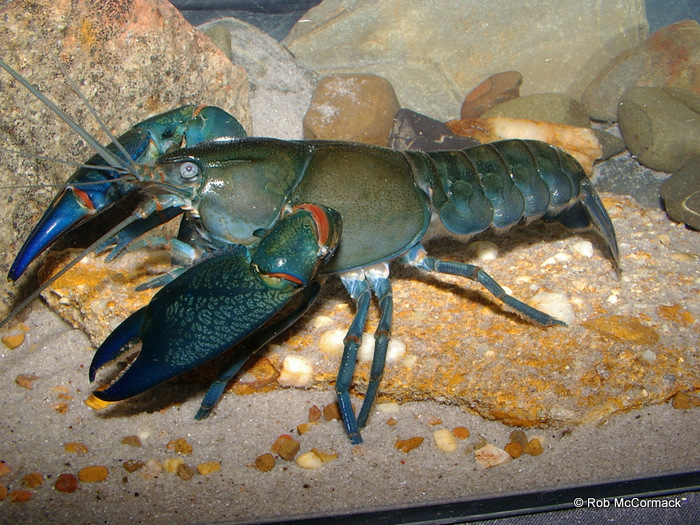 The blue claw yabby Cherax destructor is a native of the Murray Darling drainage basin in the interior of south-eastern Australia. In New South Wales (NSW) the species naturally occurs west of the Great Dividing Range but recently, it has become established in eastern parts of NSW, outside of its natural range. The potential threats and translocation of this species into eastern NSW was first documented at 20 sites by Coughran et al. (2009). This paper builds on their initial work and documents a further 52 translocation sites (Table 1) recorded over the last four years. In an effort to further our understanding of the threat, we present information on the dispersal of this species together with observational information on interactions with freshwater crayfish (Parastacidae) species and suggest recommendations to help slow the translocation process. Yabbies make great pets and are excellent eating, but unlike the endemic freshwater crayfish in eastern drainages, they grows fast, mature early, breed frequently and have a shorter gestation period. These are traits that equip it to potentially out-compete the endemic freshwater crayfish. Their rapid proliferation, aggressive disposition and invasive habits tend to rapidly displace the endemic eastern crayfish. 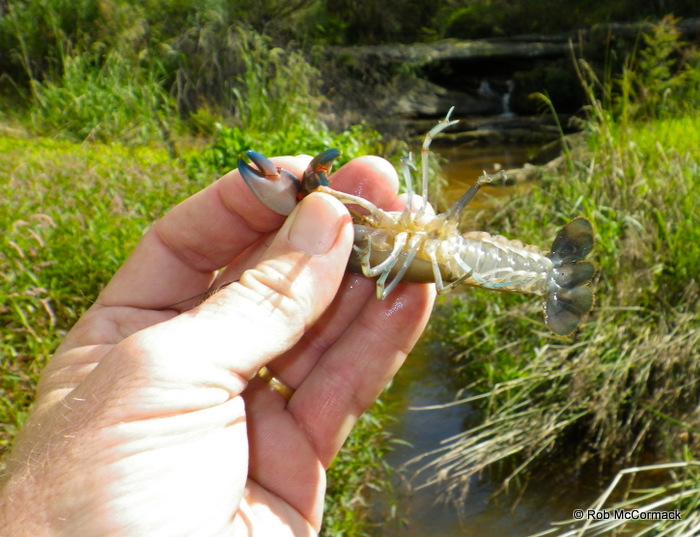 The NSW Fisheries Scientific Committee has listed ‘The introduction of fish to fresh waters within a river catchment outside their natural range’ as a Key Threatening Process (KTP) under the Fisheries Management Act 1994 (FM Act), and the yabby is certainly a threat in eastern NSW. This paper documents ACP research over the last 4 years and is a must for those interested in the conservation of our endemic eastern crayfish species.